The Love Me bathroom taps set a new standard in bathroom tap design, its elegant simplicity is the epitome of bathroom chic. 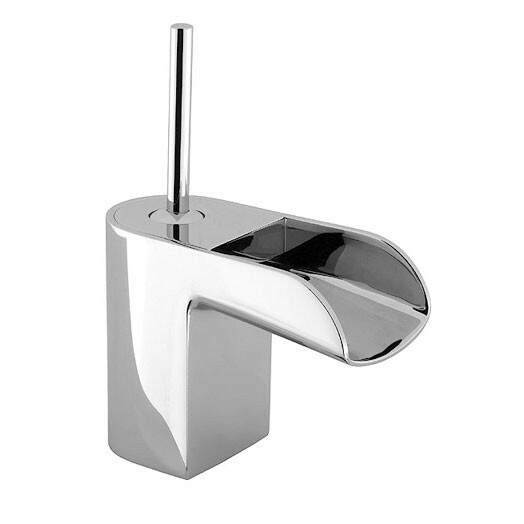 The waterfall spout design and simple single lever control ensures a smooth design combination that delivers ease of operation and simplistic functionality. The Love Me monobloc basin mixer sets a new standard in bathroom tap design, its elegant simplicity is the epitome of bathroom chic. 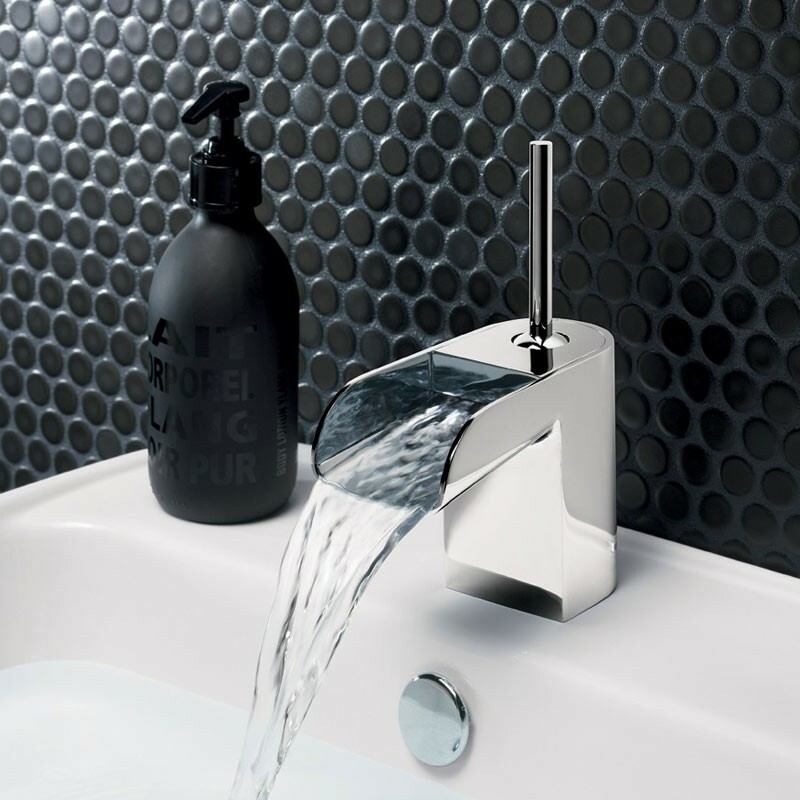 If you seek a truly original product that will not only make a design statement but set your bathroom apart from the crowd then this is the tap for you. The waterfall spout design and simple single lever control ensures a smooth design combination that delivers ease of operation and simplistic functionality. This basin tap is supplied without a basin waste, we suggest a push button waste from our wastes & traps section. Please remember if you basin does not have an overflow you will need an unslotted waste and for a basin with overflow use a slotted waste. The Crosswater Love Me monobloc basin mixer tap is suitable for both high and low pressure water systems, we recommend a minimum operating pressure of 0.2 bar. To add the finishing touch to your room, we recommend the matching range of Love Me recessed thermostatic showers. Guaranteed for 15 years.